This manual was created and is intended to become ‘the’ essential resource for those establishments starting new Experiential Learning Programs (ELPs), as well as those needing greater standardization within their existing ones. 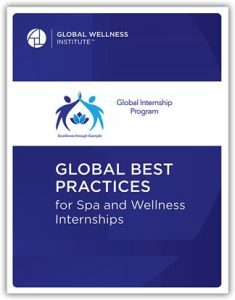 ELPs, as defined by the Global Internship Program, encompass internships, externships, manager-in-training programs, and job shadowing. These opportunities provide students and professionals with the chance to learn about their future career options by utilizing hands-on experience.